Chard 1964 Ltd are one of the best known bullion dealers in the UK. 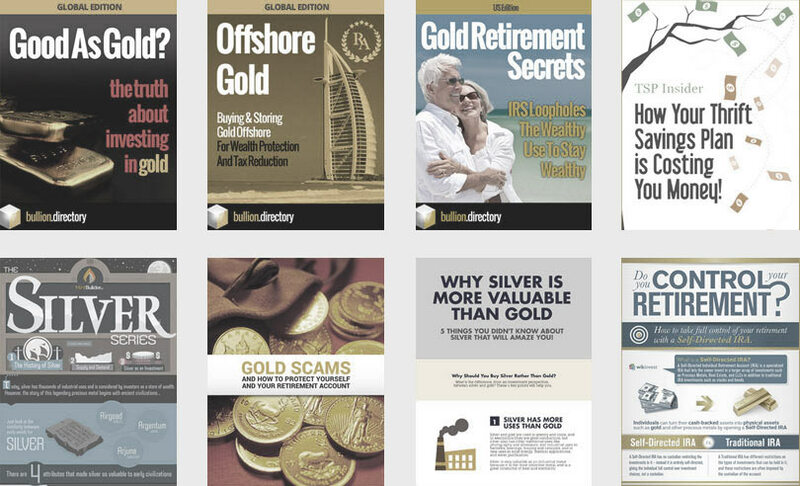 They are at the forefront of educating the public on the importance of owning physical gold within any investment portfolio and operate the popular site TaxFreeGold.co.uk which is as entertaining as it is informative. Chard is a well-established coin and bullion dealer based in Blackpool, England. Chard’s customers are fiercely loyal and have supported them in achieving the fantastic accolade of UK Bullion Dealer of the Year 2016 and 2015. Customers enjoy a special personal relationship with the Chard team and can visit the showrooms or use the online facilities, secure in the knowledge that their transactions will be handled professionally and with the utmost discretion. Chard originated as a coin dealer and this sector of the business still plays an integral role today. Chard have a huge range of numismatic material, from commemorative to circulation coins which appeal to collectors and investors alike. Their range of high grade British coins and sovereigns is something to behold. It is not unusual for customers to travel from the USA, Australia and the Far East to visit their showrooms. 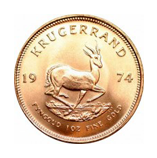 Bullion Dealers Chard stock an extensive range of coin, bars and medallions from mints all over the world. They provide investors with a choice of sizes and quantities at highly competitive prices. 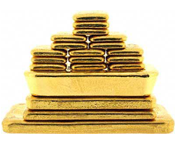 Chard buy precious metals – coins, bars, sets, individual coins or collections, jewellery and scrap gold. They are particularly interested in buying high grade coins; individual or in large collections. The above images are copyright courtesy of Chards 1964 Ltd. Used with permission. When doing business with Chard 1964 Ltd - please say you saw them in Bullion.Directory. Read or add Chard 1964 Ltd reviews and ratings using the "reviews" tab above. All Chard 1964 Ltd details are believed to be correct at the time of listing. Please report errors here. What I love about this company is it loves what it does – and that just shines through. It shares that joy, that sense of social history, the currency of change, with others too. It has a regular slot on local (county wide) radio talking about finds, changes, advising others – again with that irrepressible spirit. It’s a cornerstone of the local community and helps other businesses make connections and supports local charities. But as a customer, frankly intimidated by the thought of venturing through the doors, I got a lovely welcome – and I was only buying an Isaac Newton 50p for my brilliant Oxford maths graduate nephew in the hope it may come to acquire more value. The care with which that small walk-in transaction was handled was much appreciated. There is a genuinely lovely team here – and a family who lead from the front. Always very friendly and prompt service. Staff always on hand to answer any questions. Coins always delivered on time and top quality. These guys are really good helping beginners out. 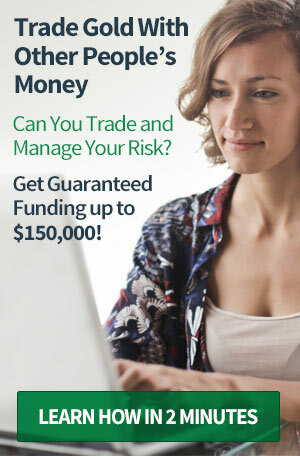 When I lived in the UK and started out investing as a beginner, they were patient and helped me out a lot. Much recommended! Deserving winners of the top bullion dealer prize, Chards are hands-down the best coin resource in the UK if not the world. Epic collection and epic knowledge. By far cheaper than most other dealers, I have recommended them many times. I’m disabled left one of my sticks in the old premises which they took with them when they moved keeping it safe for me. I’ve been using Chard’s since 2012 & will continue to do so. Friendly & nice team who have always looked after me & made my accessibility dog most welcome always giving him water. Absolutely fantastic service. Extremely helpful sorting out one or two questions. Everything arrived exactly on time and as expected. Despite an initial mix-up, Chard’s competent team of staff (with particular thanks to Serena – She is the BEST!) helped me to sort things out. Their items are reasonably priced and the range of precious metal products is just phenomenal. Having said, I would like to see a overhaul of their website soon, as it is hard to search for different items at the moment. First and foremost, they should have an ‘In Stock’ option since many items are actually not available – even though the site says they are! The checkout procedure needs some more thoughts as well – the ‘mix-up’ I mentioned above is the result of this. There is no doubt in my mind that I will continue to buy from Chard in the years to come. (Note: I have actually been buying from another site, but I guess I will not be doing that anymore). Thanks again for being so great! each time I’ve dealt with chard I’ve been more impressed than the last and I always get the feeling that this is a passionate hobby or interest that happens to be a successful business. Everyone there has the kind of in depth knowledge that usually only comes hand in hand with an obsessed collector. Lawrence particularly noteworthy for his encyclopaedia like brain. For any numismatist a trip to chard must be on the must do list if your in the area. 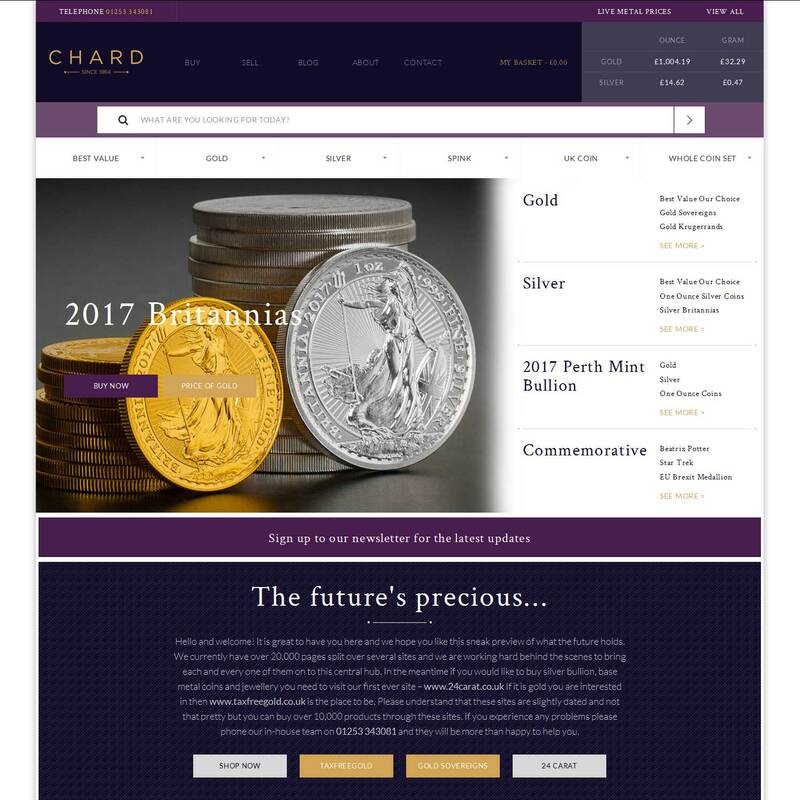 I have been buying from Chard for the past 5 years and it is the best bullion dealer you will find anywhere .This company is full of information and has a great friendly staff and their prices are the best you will find . Excellent customer service. The whole team are a credit to the organisation. Chard sent me a lovely Swiss vrenelli coin in excellent condition very quickly! excellent company, thank you Chard! I’ve been buying from ( and sometimes selling to) Chard for what must be 20 years and have had an exceptional experience every time. Lawrence is a walking wikipedia and the whole team are that rare mix of friendly and professional that keeps me coming back again and again.